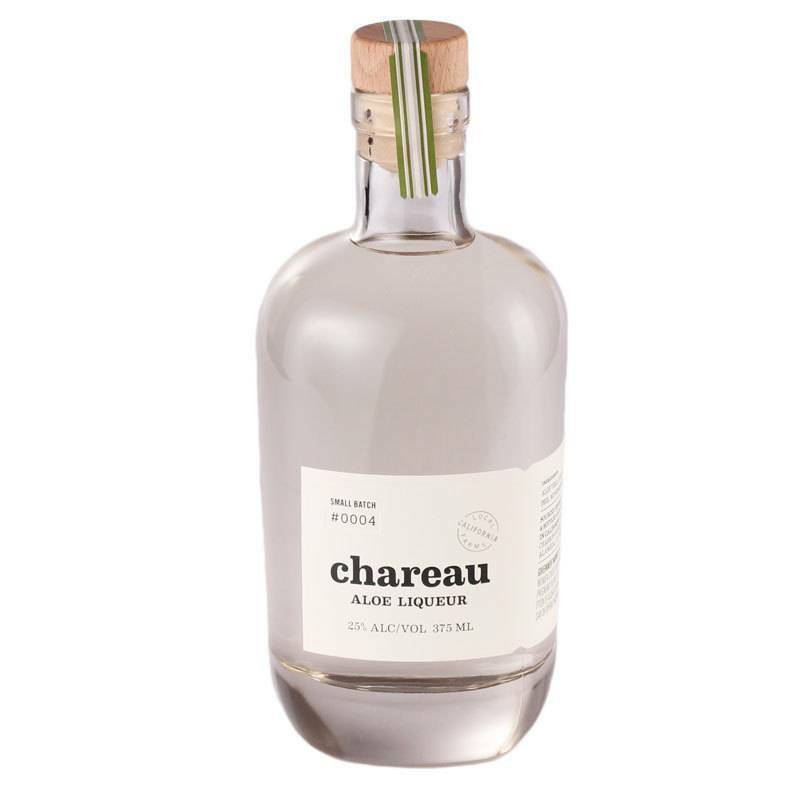 Created in small batches using only native California ingredients, Chareau is made all naturally from a base of eau de vie plus aloe vera, cucumber, spearmint, muskmellon, lemon peel, sugar and water. 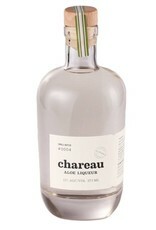 Incredibly elegant and only lightly sweet, this liqueur is cooling, refreshing and delightfully savory. Pour this over ice on a warm day, serve it neat as an aperitif before dinner, or have fun experimenting with it in cocktails. A hidden gem we think everyone should know about!